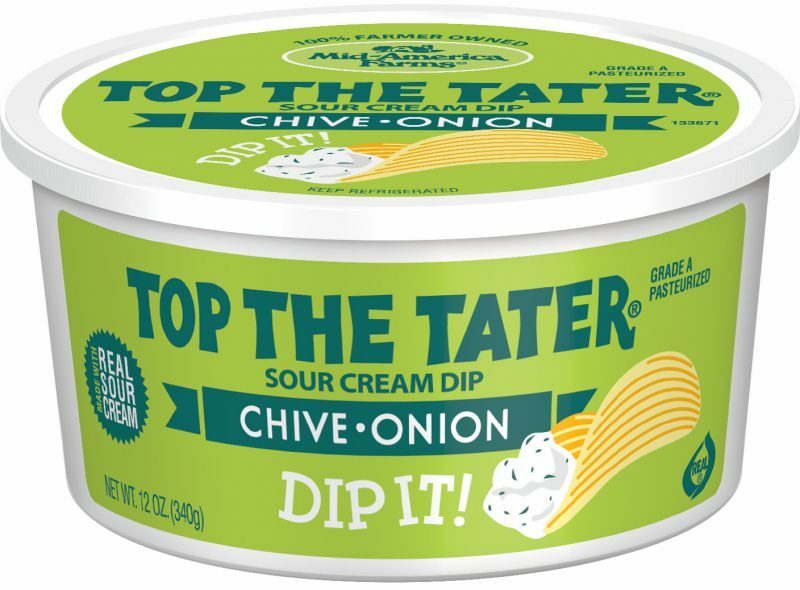 Wholesome snack flavored with chive seasoning. Rich in protein and calcium with 4% Milkfat. 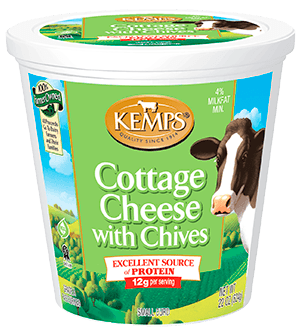 CULTURED SKIM MILK, WHEY PROTEIN CONCENTRATE, CREAM, SKIM MILK, CONTAINS 2% OR LESS OF CHIVES, ONION AND ONION EXTRACTIVES, SALT, GUAR GUM, MONO AND DIGLYCERIDES, LOCUST BEAN GUM, XANTHAN GUM, NATURAL FLAVORS, POTASSIUM SORBATE AND CARBON DIOXIDE (PRESERVATIVE), CARRAGEENAN, POLYSORBATE 80, ENZYMES.